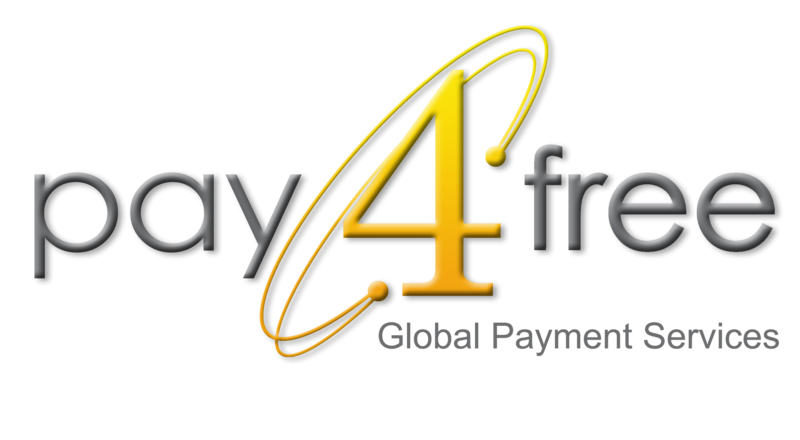 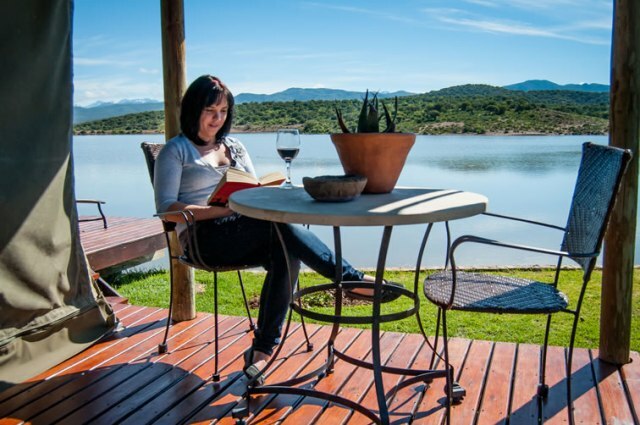 Buffelsdrift is a 4* rated, malaria-free Garden Route Game Lodge within close proximity to Oudtshoorn. 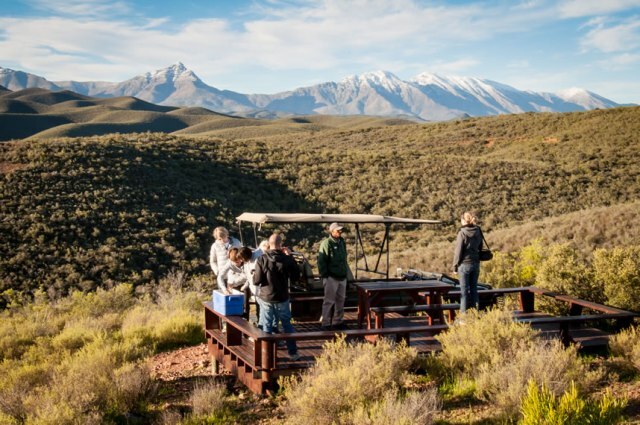 Set at the foothills of the Swartberg Mountains in the Cango Valley, this sprawling 3000 hectare reserve is home to an array of wildlife including Rhino, Zebra, Elephants, Cape Buffalo, Eland, Springbok, Giraffe and Hippo. 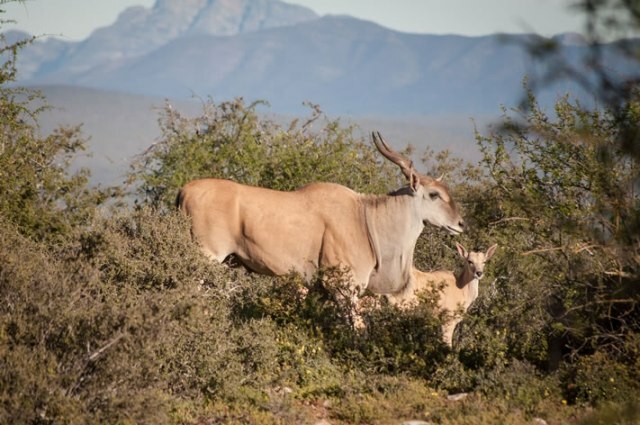 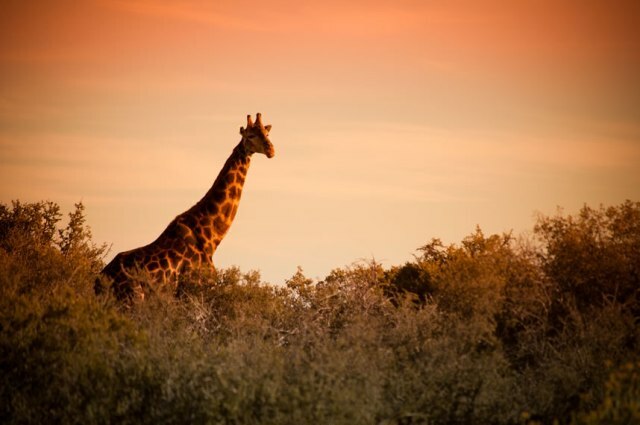 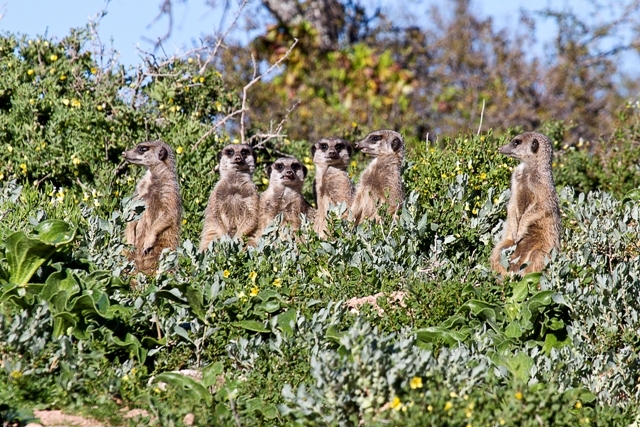 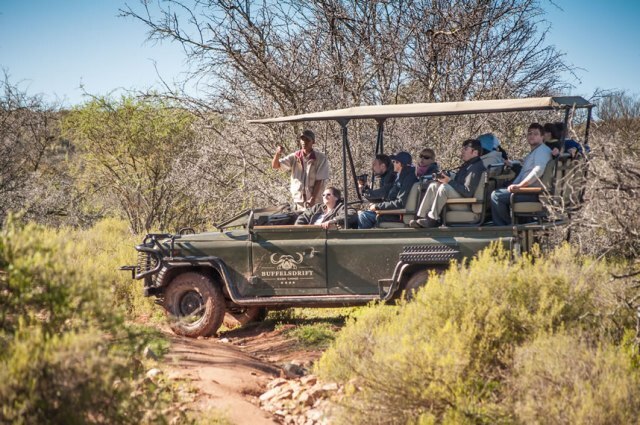 Over 200 bird species, pristine bushveld and lush vegetation all add to a truly unique bushveld experience in the heart of the Klein Karoo. 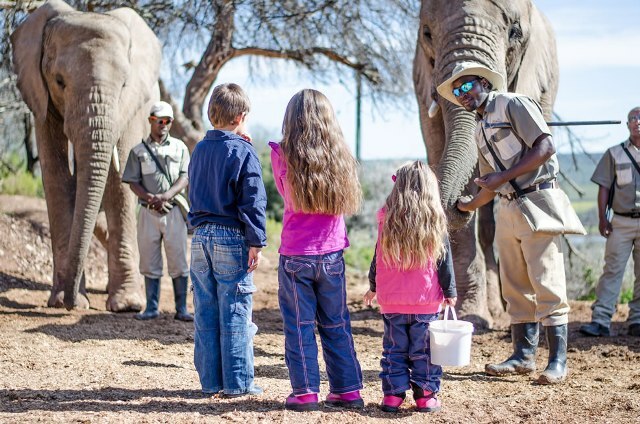 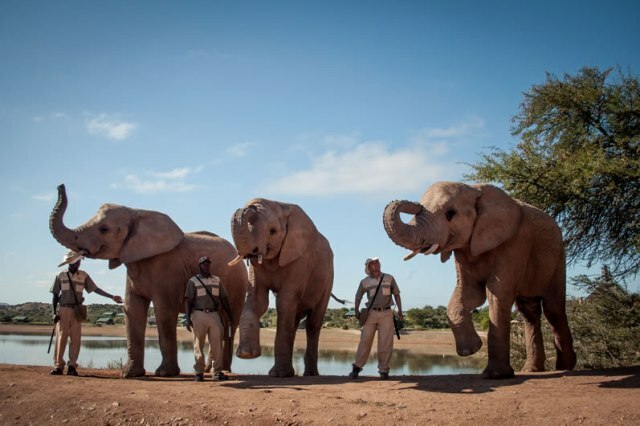 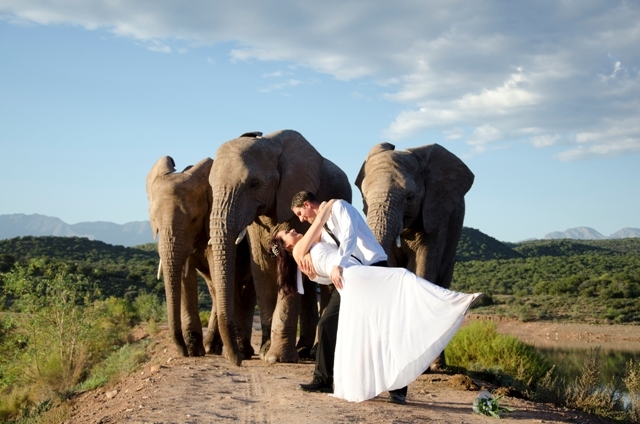 Safari activities include Game Drives, Meerkat Safaris, Elephant Feeding and Interaction as well as Elephant Walks. 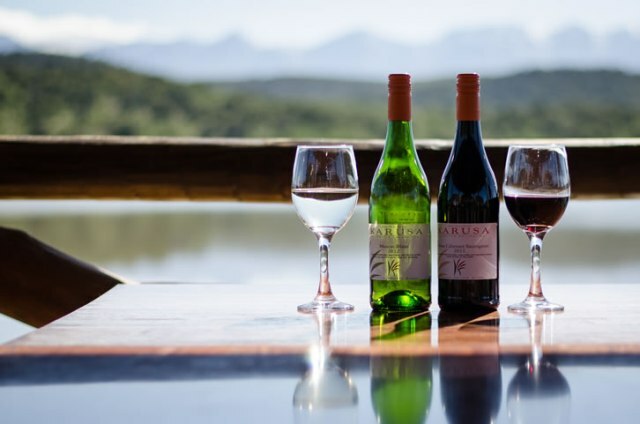 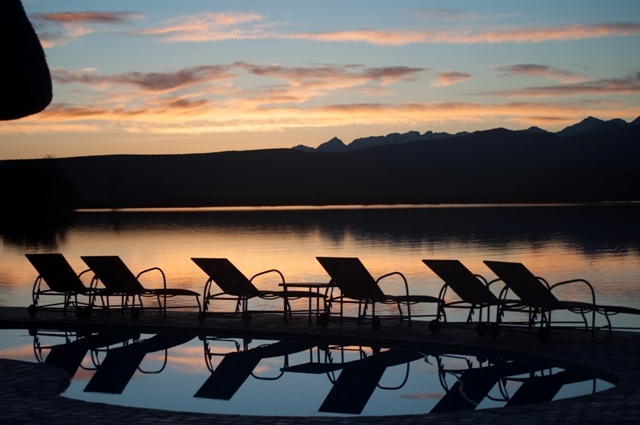 Accommodation is provided in luxurious Tented Suites either set on the water’s edge or higher up, all with magnificent views over a 5 hectare waterhole filled with big fish, turtles and hippo; the Swartberg Mountain range in the distance. 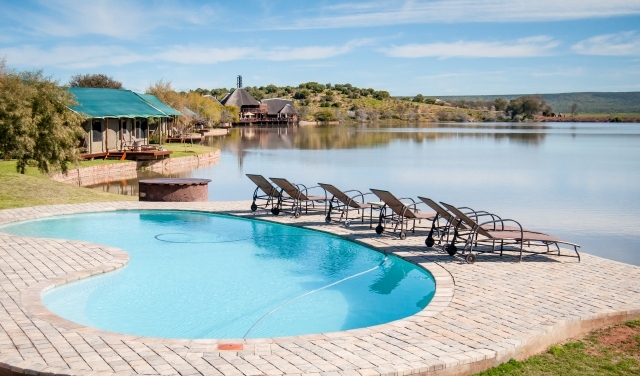 Buffelsdrift is ideal for couples, groups of friends, also families with children. 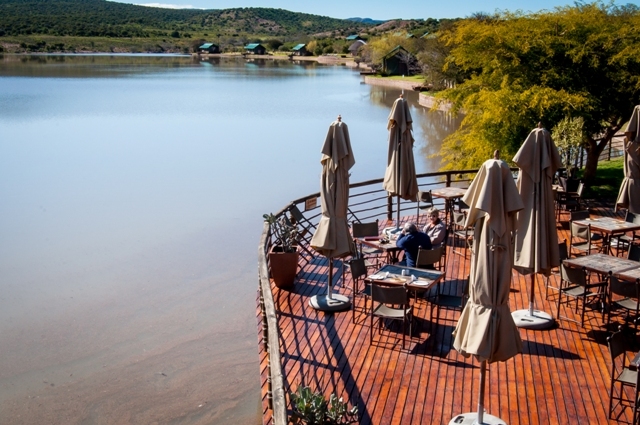 There are 29 free-standing Luxury Tented Suites in total: 9 Waterfront Tents and 16 Luxury Tents. 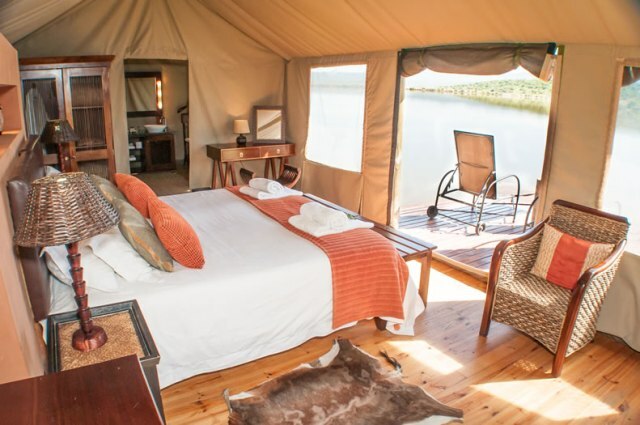 Luxury Waterfront Tents: Perfect for those who enjoy the closeness of the water’s edge. 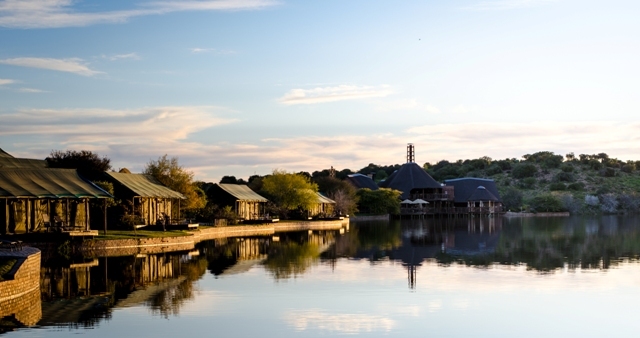 The sundeck on each waterfront tent overlaps the water’s edge and is the ideal spot to relax during your stay. 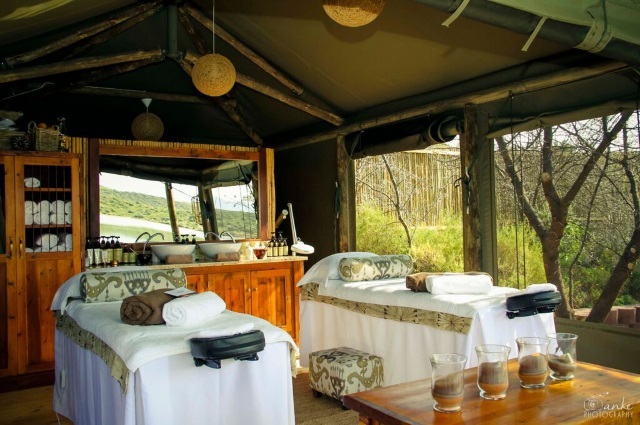 Luxury Tents: Set only a few metres away from the waterhole and provide an elevated view of the surroundings. 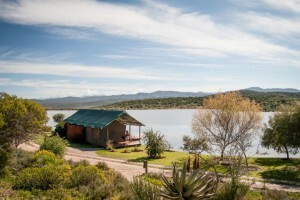 Great views over the whole lodge area surrounded by true Karoo fynbos. 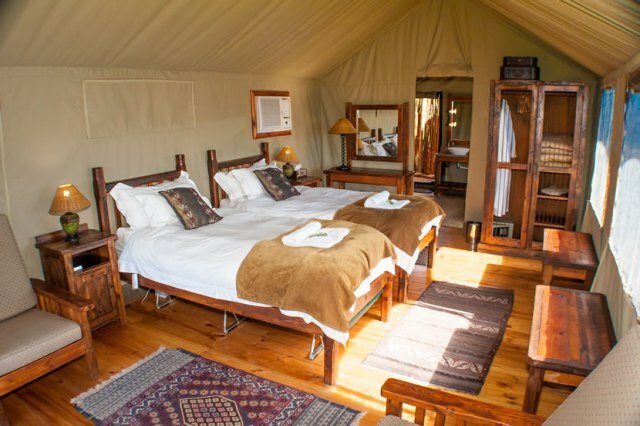 Luxury Family Tents: Spacious main room and a children’s room with a shared en-suite bathroom separating the rooms. 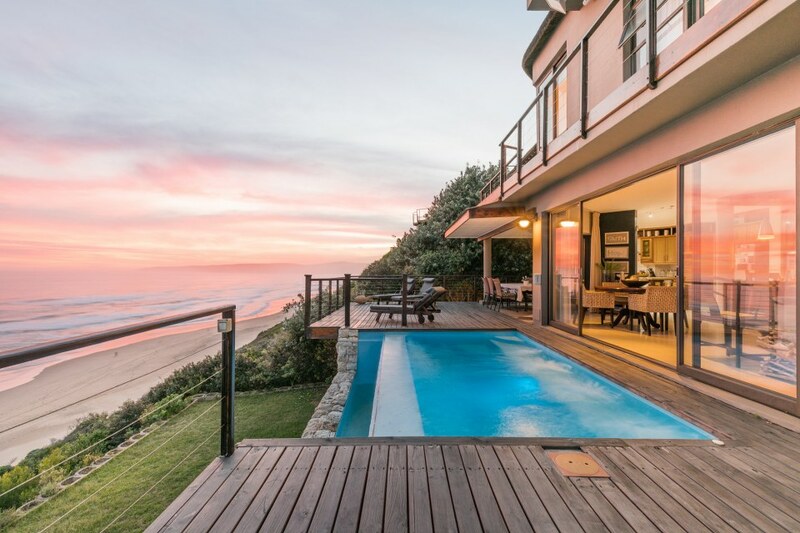 Can accommodate a family of up to five people. 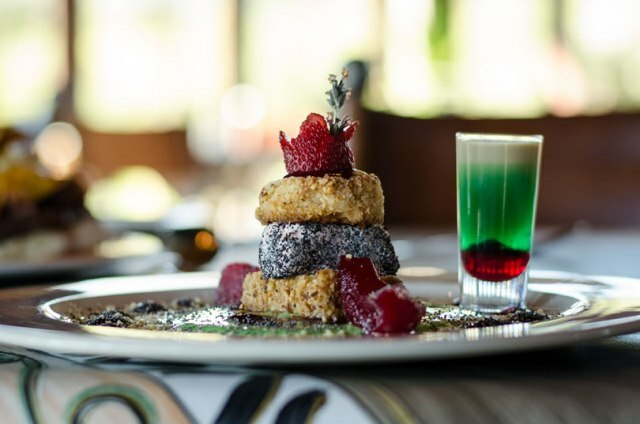 Your stay is inclusive of Breakfast daily. 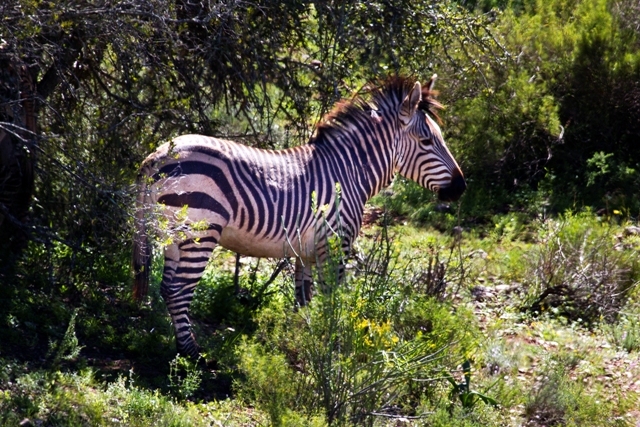 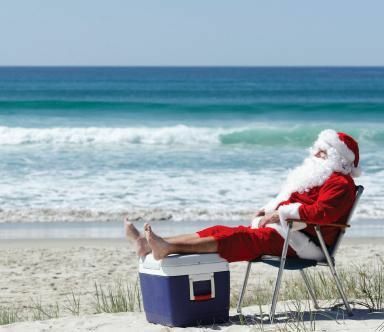 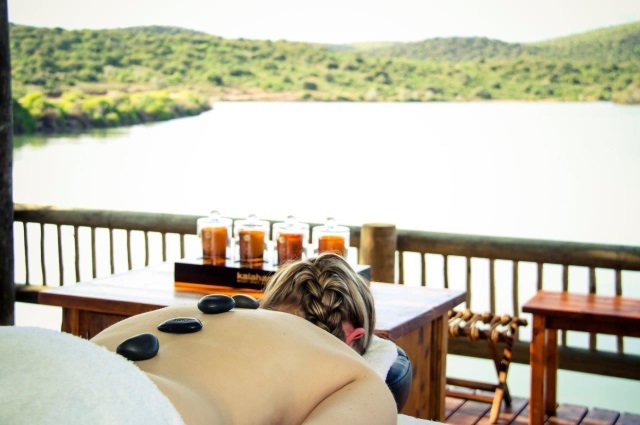 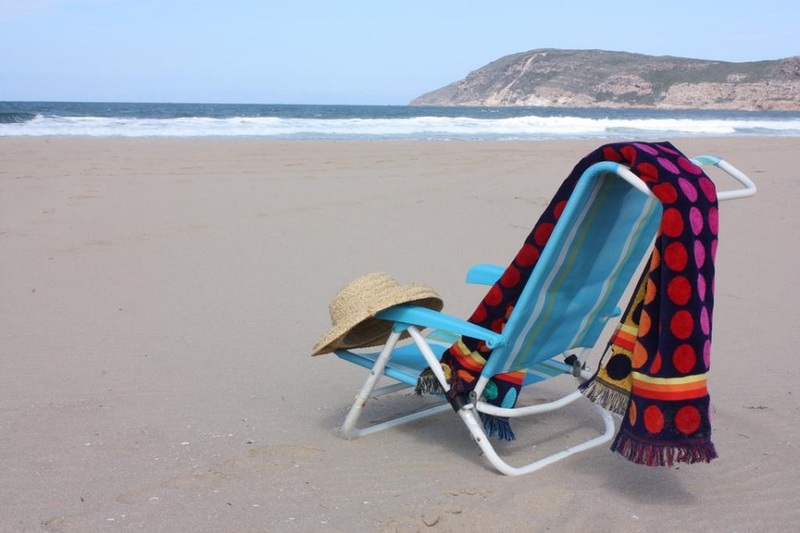 Various packages inclusive of Safari Activities and other specials are offered – Enquire Now! 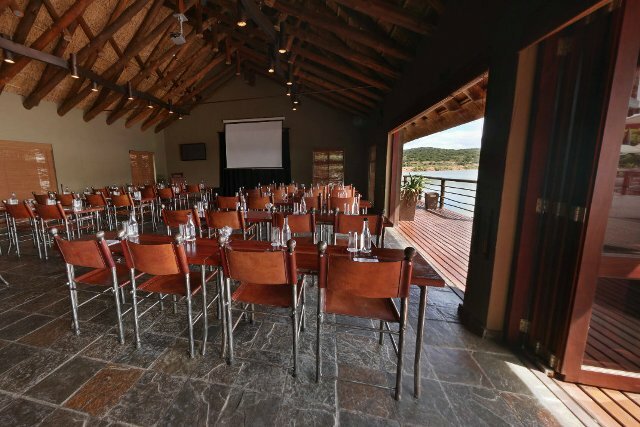 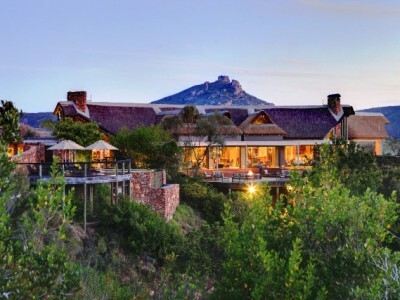 The Main Lodge consists of a Reception Area with Curio Shop, a Lounge with fireplace, a Restaurant with indoor & outdoor seating arrangements, an open-air Bar as well as a Conference Room which seats up to 100 delegates. 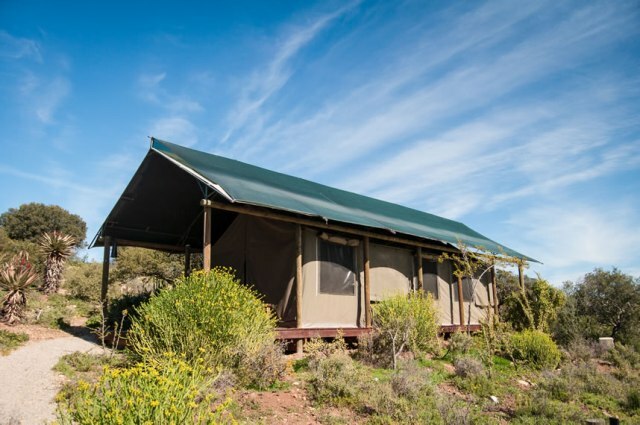 A separate ‘Bush Boma’ is great for social BBQ nights under the famous Karoo skyline & stars. 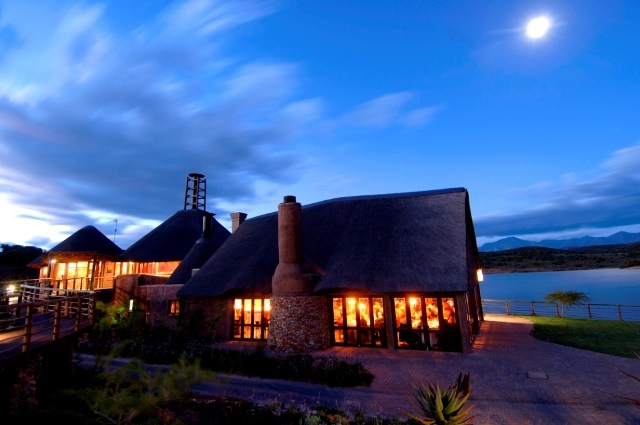 Their Restaurant dishes up a Buffet Breakfast as well as Al La Carte Lunches & Dinners and is open to the public. 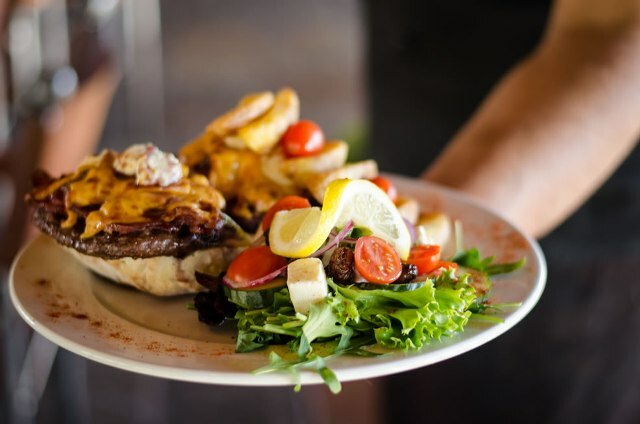 Buffelsdrift offers some of the best cuisine in the area, their menu filled with specialty dishes all authentic to the Karoo. 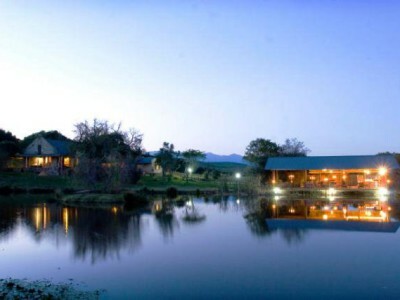 A residents-only swimming pool is centrally located to the tents and overlooks the waterhole and mountain range. 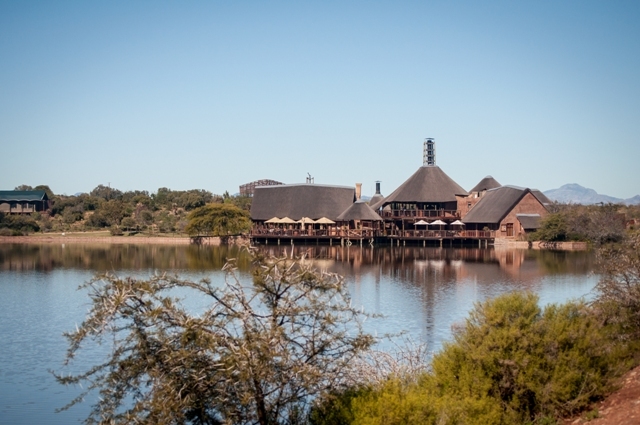 Swimming Pool, Restaurant, Bar, Bush Boma. 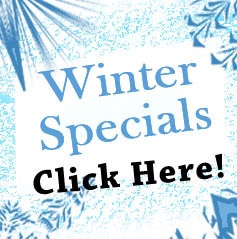 Lounge with fireplace, Conference Room, Curio Shop, On-site Spa, Wifi, Ample parking. 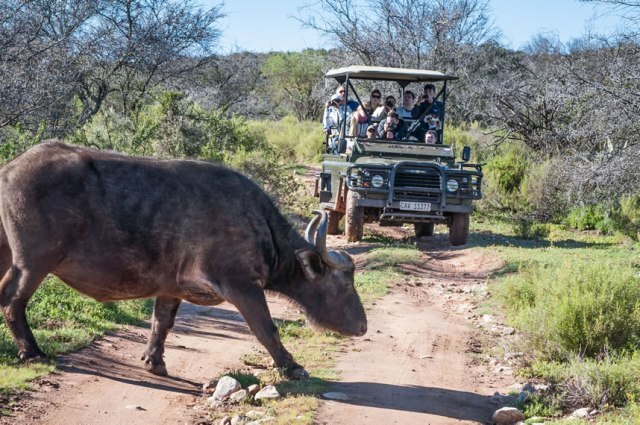 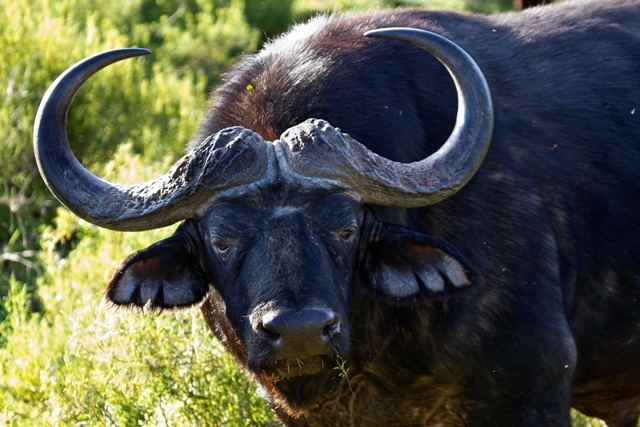 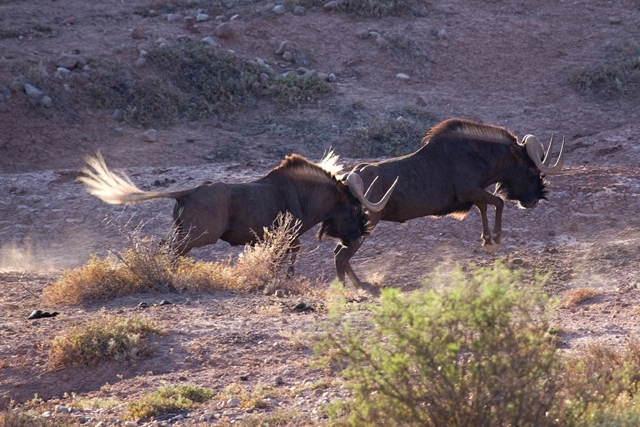 NOTE: Buffelsdrift is open to day visitors for safari activities as well as dining. 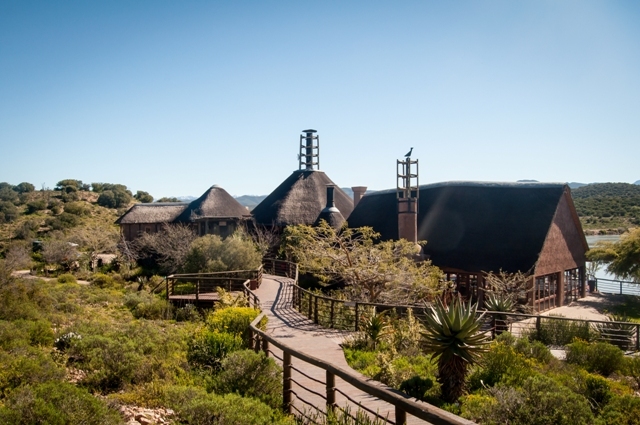 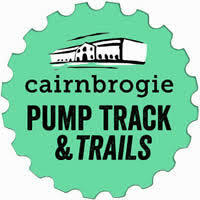 Ample parking with a shuttle service to the Main Lodge & Tents. 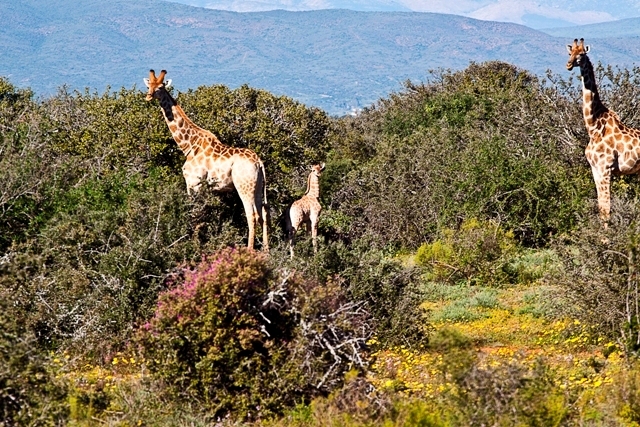 At the foot of the Swartberg Mountains in the Cango Valley, within close proximity to Oudtshoorn.